"This post is sponsored by Everywhere Agency on behalf of OshKosh B'gosh; however, all thoughts and opinions expressed are my own." 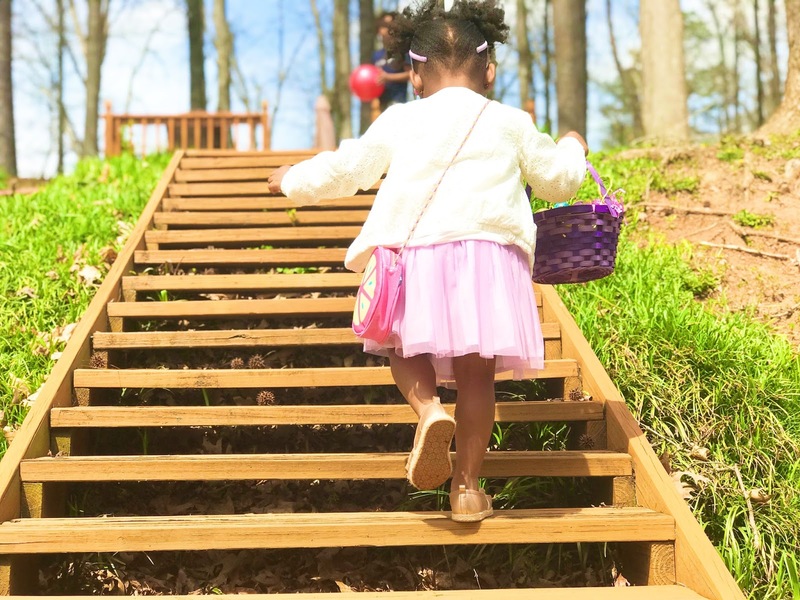 Spring is finally here and our family couldn't be more excited to finally be able to bust out our shorts and t-shirts and enjoy all of what the outdoors has to offer. 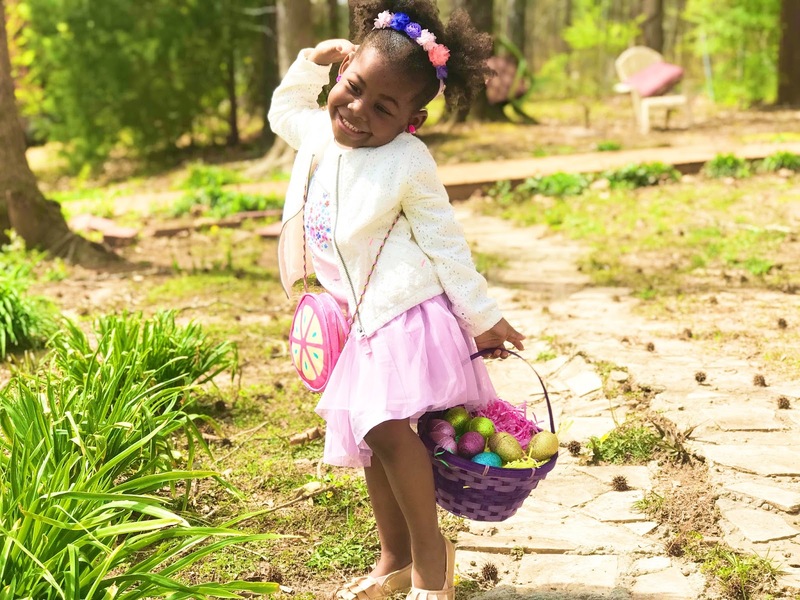 As you may know, Easter is right around the corner and that means finding the perfect outfit that boasts both style and comfort, so that our little ones can not only enjoy the outdoor festivities, but also look "insta-worthy." You mamas out there know what I mean. That's why I am so glad to have OshKosh B'Gosh on our sides! 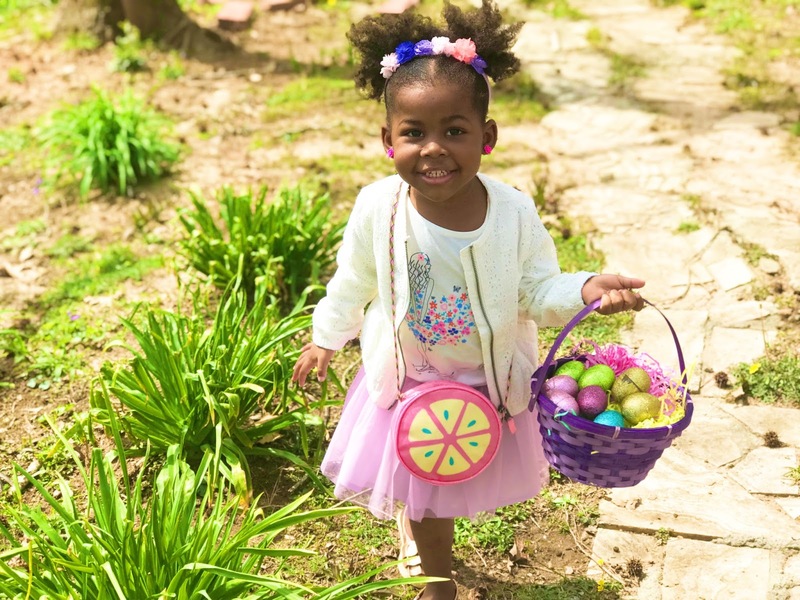 Not only do they offer age-appropriate clothing that's perfect for the outdoor Easter activites, but their adorable spring fashion also provides comfort for our kids as they play with their friends and family. This year my daughter is into tutus. Can anyone else relate? So when I checked out OshKosh B'Gosh's spring selection, I was very pleased to find this cute little tutu skirt for her wear. Not to mention this adorable handbag to put all of her trinkets in as she waltz around the yard trying to find the Easter eggs. 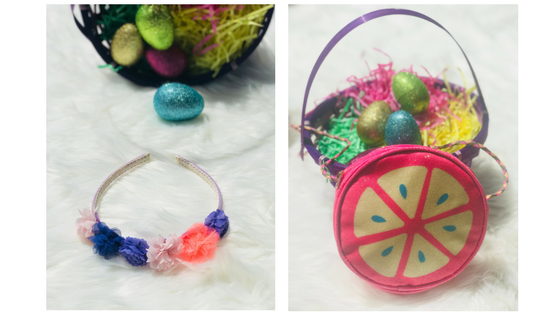 My daughter is quite the mini fashionista and she loves to wear accessories like this purse whenever she gets the chance! I also chose to add the floral headband to compliment her ponytails. 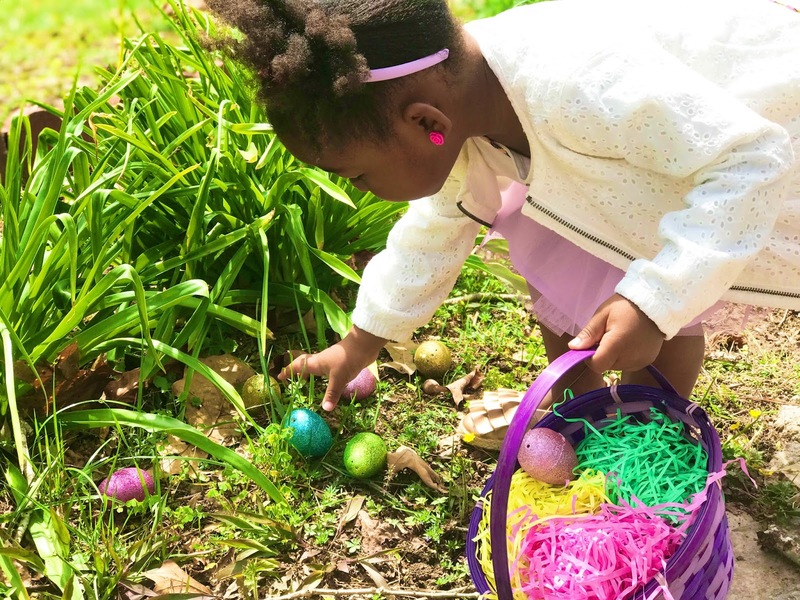 What's an Easter egg hunt without some floral? I feel as if slip-on or slide-in shoes are heaven sent! That's why I gladly chose these super stylish ruffled-espadrilles. 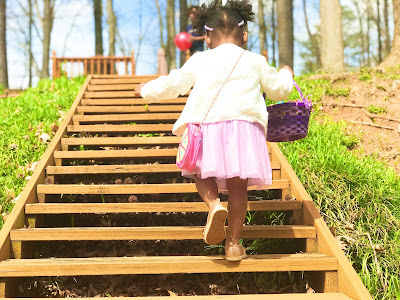 Here's where the style meets comfort strategy comes into play because my daughter was able to run around for hours in these adorable shoes. Here in Georgia, it gets pretty nippy around the evening hours and you want to always make sure you're better safe than sorry by packing a light jacket for yourself and your kids if you plan on being out all day. It's safe to say OshKosh B'Gosh has you covered when it comes to adding some layers to your kids' spring outfits. Bomber jackets have been a "thing" lately, so I chose to grab one in white. Don't judge me! Ha. I know what you're thinking, why the color white? She's a preschooler for crying out loud! 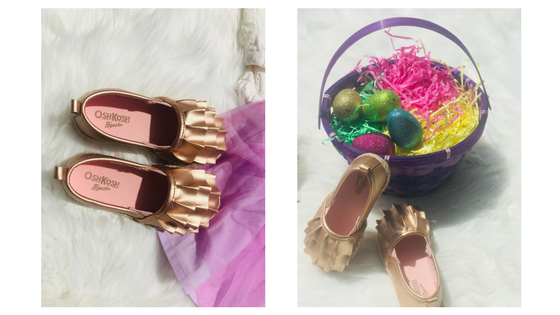 But, it was too cute to pass up and not to mention, Spring is THE perfect time to BRIGHTEN everyone's wardrobe. If you're in the market for the perfect Spring outfit for your kids this Easter, look no further than OshKosh B'Gosh! 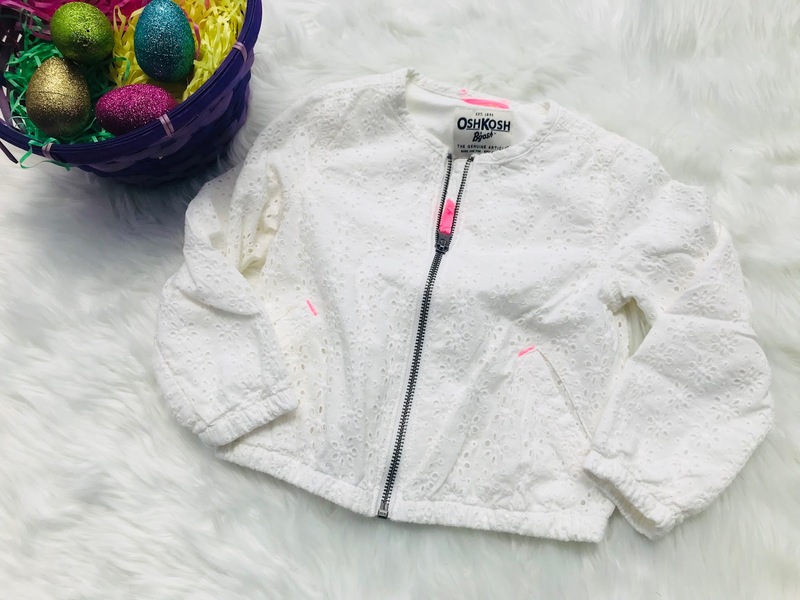 From affordability, to comfortability- OshKosh B'Gosh is your one-stop-shop for your kids' fashion. 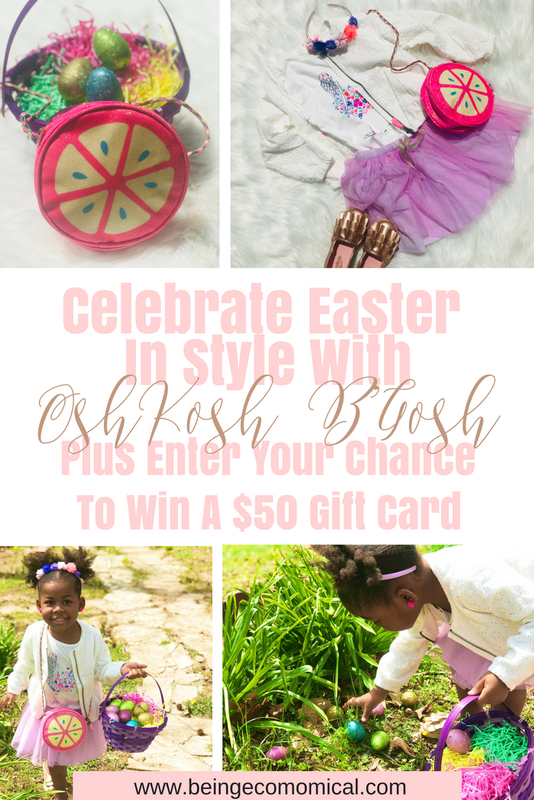 Lucky for you, I am hosting a giveaway where one awesome reader will have the chance to win a $50 gift card to OshKosh B'Gosh. Enter your chance to win here: http://www.rafflecopter.com/rafl/display/233d7e872/?. 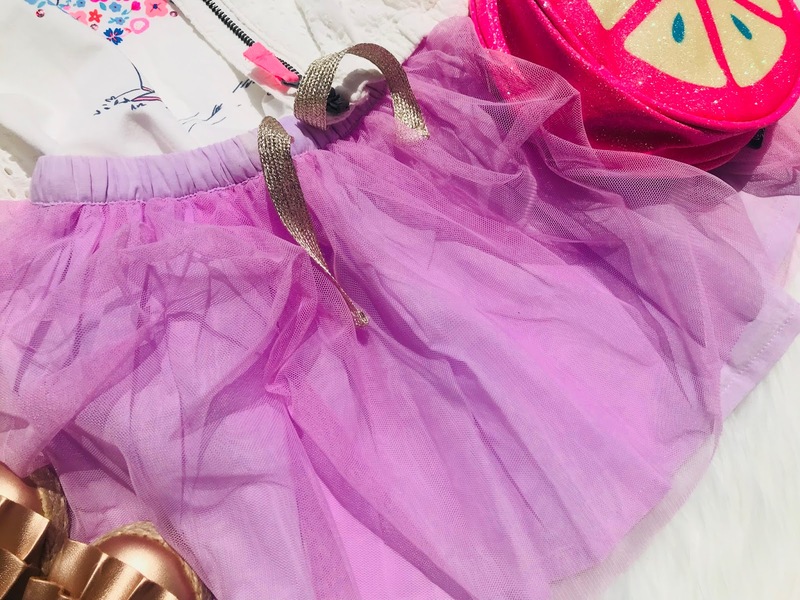 Find your nearest store using the OshKosh B'Gosh store locator: https://www.oshkosh.com/find-a-store and use COUPON CODE: 037686. Or shop online: www.oshkosh.com and use COUPON CODE: OKBG3434 to save and extra 20% off your purchase. 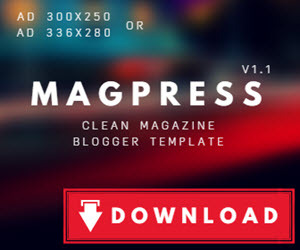 Deal ends April 30, 2018.